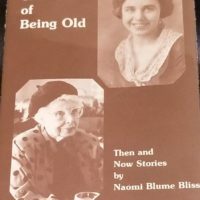 Indiana’s “Bison-tennial” Project, A Celebration of Hoosier History, Artistry, and Creativity. Indiana’s “Bison-tennial” Project, A Celebration of Hoosier History, Artistry, and Creativity. 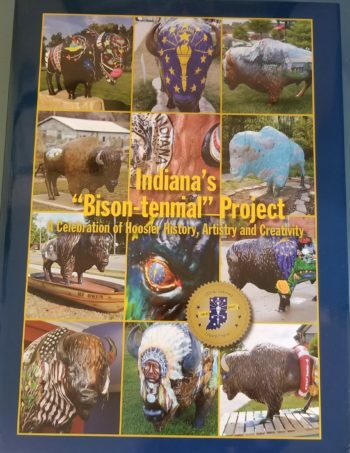 Nice pictorial of the bison statues around the Hoosier state that were painted in conjunction with our recent bicentennial.